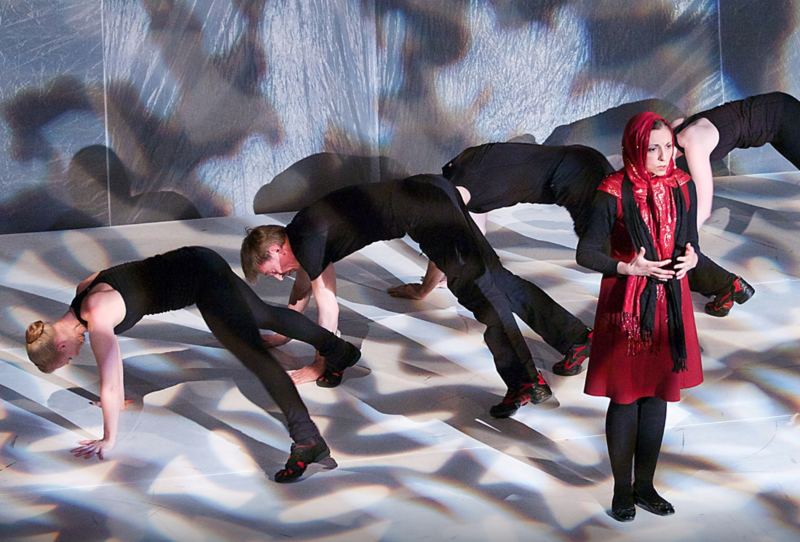 Motus O Dance Theatre returns to the Capitol stage this season with the thought-provoking performance Prisoner of Tehran, Marina Nemat’s story of resilience and survival told through movement and spoken word. After the Islamic Revolution in 1979, at the age of sixteen, Marina Nemat was arrested and spent more than two years in Evin, a political prison in Tehran where she was tortured and came very close to execution. Years later in 1991 she came to Canada and has called it home ever since. In 2007 she published her memoir about her life in Iran - Prisoner of Tehran - and the book became an international bestseller, published in 28 countries. Members of the Motus O Dance Theatre Company collaborated with Marina to create and stage a compelling synthesis of dance, theatre and storytelling based on the themes of oppression and liberty, all based on her book. Following the live performance there will be a question and answer period with the Motus O dancers.